Five years ago, Burundi government organized a general assembly of justice. Local NGO PARCEM, however, deplores the lack of the report on it and expresses concerns over the implementation of the recommendations. The ministry of Justice reassures. Faustin Ndikumana, chairman of a local NGO that aims at changing people’s mentalities -PARCEM, says participants and other partners from the general assembly held in Gitega Province from 5 to 9 August 2013 haven’t yet received the report. “We ignore what happened but the evaluation is not possible until we know the content of this report. It hasn’t yet been delivered”, he says adding that there was no framework for evaluating the implementation of the recommendations of the assembly. He also says it weakens the political will of these reforms. During the general assembly launched by President Pierre Nkurunziza, the participants convened to establish strategies and recommendations so that we have the independent justice where the judicial authority is effectively recognized as the third power; a justice for all by improving the accessibility and the quality of services; a criminal justice humanized with an efficiency of the criminal chain and justice for economic development. Faustin Ndikumana says there isn’t any recommendation that has been implemented. He says due to the lack of political willing, impunity, corruption, illicit enrichment, non-respect of human rights, judgement that is not pronounced in time weaken the judicial system. 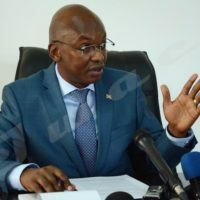 He calls on Burundi government to reorganize another general assembly to assess the implementation of the recommendations if the report is once officially delivered. 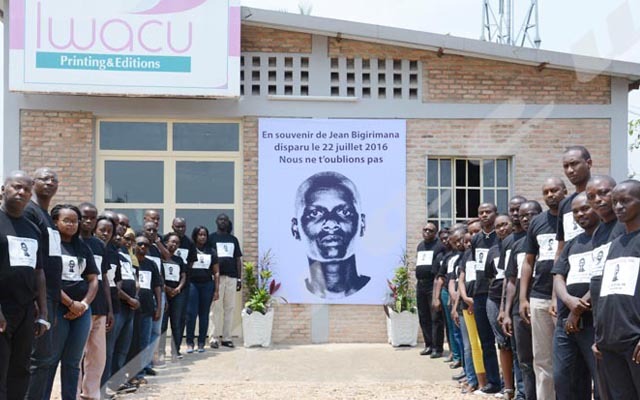 “It will allow Burundi judicial system to find its guidelines for its independence”, he says. Adolphe Havyarimana, Spokesperson for the Ministry of Justice says the report on the recommendations is available and has been validated. “The report is public and should be delivered to each interested person”, he says. He also says the ministry has set up a permanent commission in charge of implementing the recommendations from the general assembly. “The commission is working on different projects aiming at facilitating people to have access to justice services which lead to independent justice,” he says. Mr. Havyarimana says the ministry has also set up a high court, a Public Prosecutor’s Office in Rumonge province and a Court of Appeal in Bururi province. In addition, he says, different draft bills have been established including the revision of the draft bill on criminal procedure code….